Not many comments yesterday, which leads me to think I failed toe writing. Now I can live without the poem, but I do love my gorgeous feet! So here’s the thing. 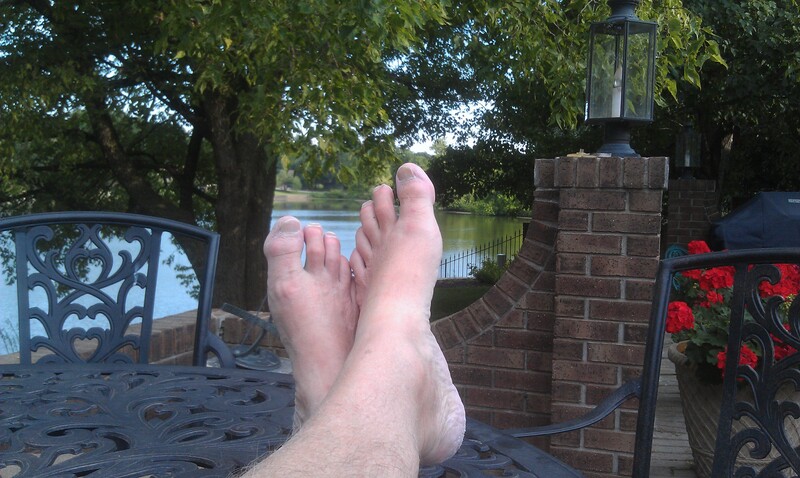 Today it’s your turn to write something inspired by my world class feet and/or the view. I’m tough. I can take it. Besides, how can you not love what you see?